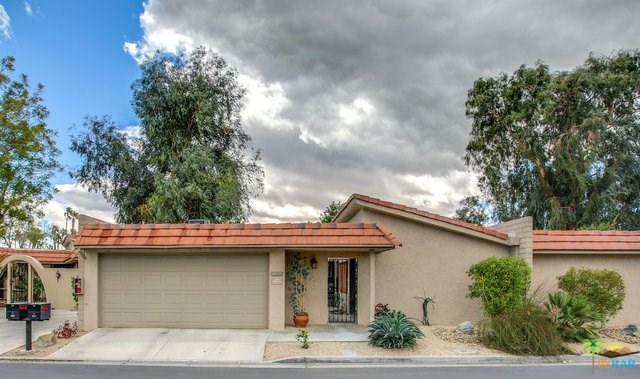 GORGEOUS condo with many upgrades in the amazing gated community of the Cathedral Canyon Country Club! 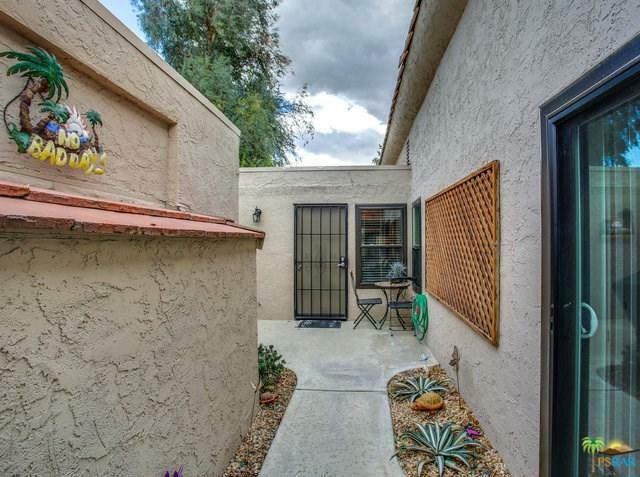 This unit is a great value which includes breathtaking views of the golf course and mountains, two bedrooms, each with their own updated private bathrooms, a renovated kitchen featuring newer cabinets, countertops, SS appliances, and indoor laundry, all situated on a quiet cul-de-sac. The home also features a newer HVAC system and water heater (2015), newer tile flooring in the LR/hallway (2016), energy efficient dual pane windows and sliding glass doors throughout (2017), and so much more! The community offers multiple swimming pools and spas, an 18-hole golf course, numerous tennis courts, restaurant and seasonal social activities. 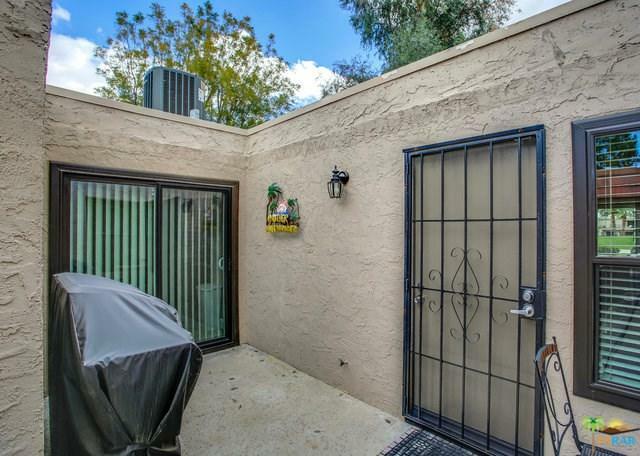 This property is located just minutes from the desert's major attractions, fine dining, upscale shopping and the airport. Don't miss this amazing opportunity!